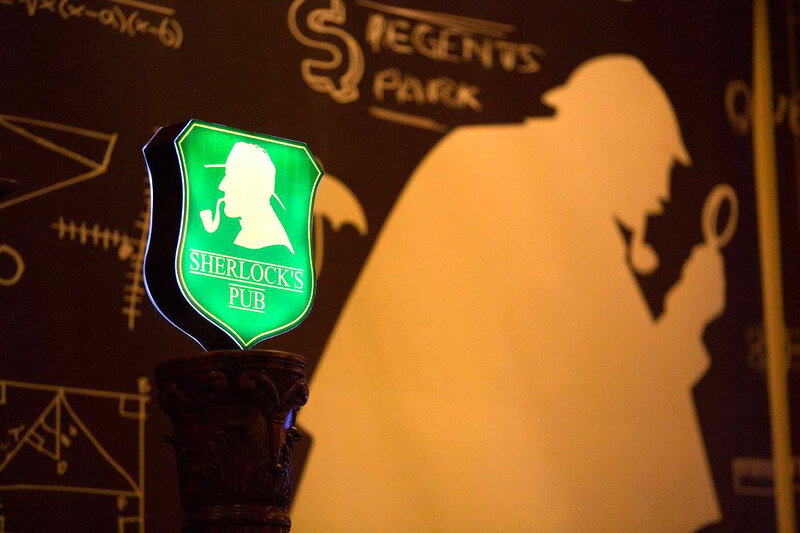 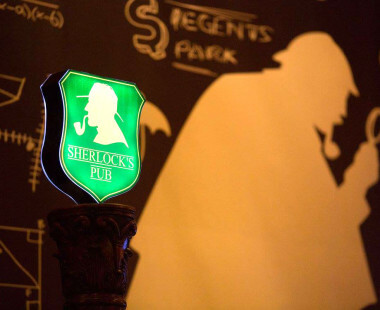 The detective-themed pub packed with all the character of a traditional English tavern. 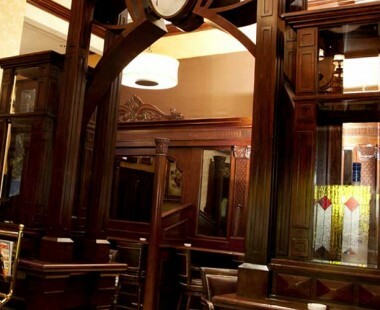 Dark wood panelling on the walls and handcrafted leather sofas and chairs provides a cosy and welcoming venue to meet for lunch or dinner daily. 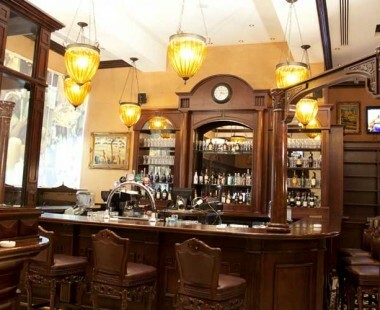 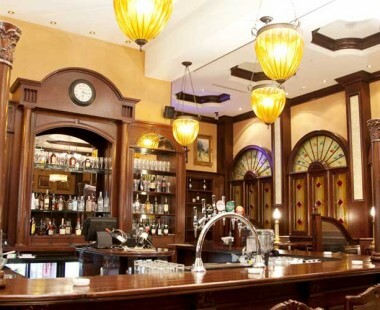 An international menu features a range of traditional pub-classics, while the well-stocked bar offers plenty of choice for drinks and cocktails. 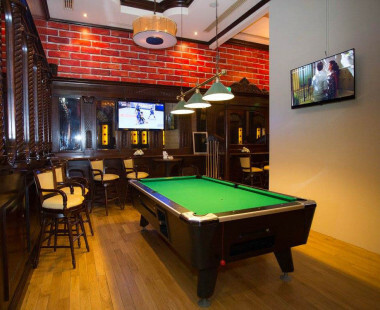 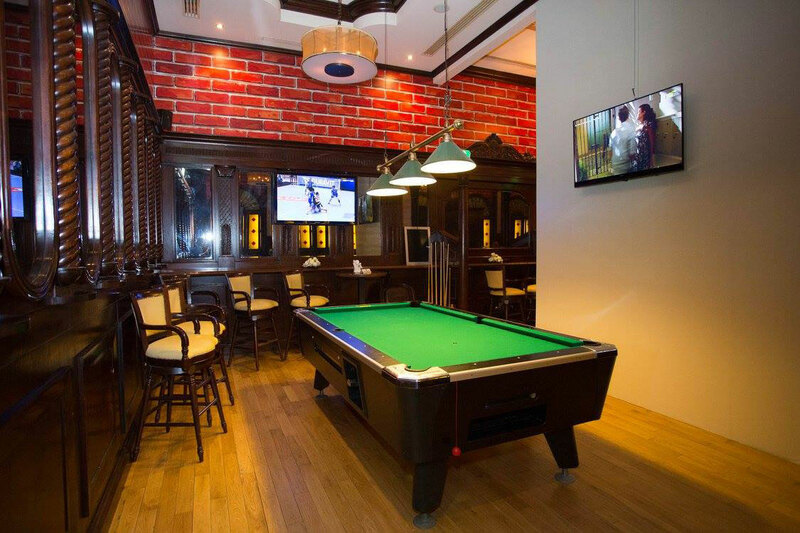 A giant screen ensures patrons have a great viewing experience for their favourite sports and a pool table for those who wish to play while enjoying a drink or two.